With #WorldFMDay happening on 16th May, and all the different content and social media campaigns from Facilities Management companies around the UK, SMPR have put together some marketing tips on how you can make your FM business stand out from the crowd. With big brands spending a lot of money and effort on marketing, how can smaller business cut through the noise? Companies are often trying to make the same level of noise as their competitors or trying to replicate what others are doing, however, none of this will make you stand out from the crowd or increase your visibility, you will simply remain amongst the same players in your field. However, if you are looking to make some noise and to increase the size of your audience, there are a few simple marketing techniques which are guaranteed to get you heard. Start by finding a ‘niche’ area that isn’t being exploited elsewhere, establish your company as an industry expert within your industry by using content marketing and social media, which is vital for growing awareness in new markets, and making sure your content reaches your target audience. Concentrate on SEO! Search Engine Optimisation is vital when you want to ensure that your content is being read. When you are using content marketing as the main tool for marketing, you need to ensure that content is properly optimised for the target audience you are going after, it doesn’t matter how good the story is, if you are not publishing it in the right places or using the correct keywords, it is unlikely it will be found. Make sure your content tells a story, and don’t be afraid to talk about the challenges. You might be tempted to always talk about the good, however, writing about challenges or giving further insights into your business will give your brand authenticity. Create trusting relationships with your customers by staying on top of your marketing. Keep talking, people want to know you are still around and that you always have a story to tell. This is the perfect time to find strong content topics to engage with customers. Finally, don’t worry about the other companies with the bigger budgets! If you are a smaller business trying to keep up with the game remember that there are many useful tools to ensure that you remain a player. Your biggest advantage will be the speed in which you can react. Make sure you’re keeping your customers happy with constant communication, the fact that you seem more human will mean the world to them! If you are looking to kick-start your social media marketing or you need further help with content marketing, speak to SMPR. 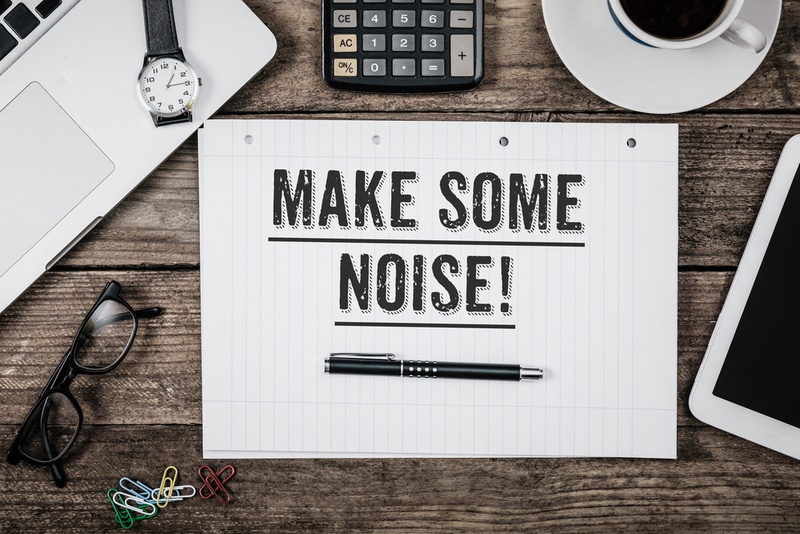 We can provide marketing packages to suit different needs and we are always up for making a little noise! Click the link for more information on FM & Workplace Solutions PR & Content Marketing Services.